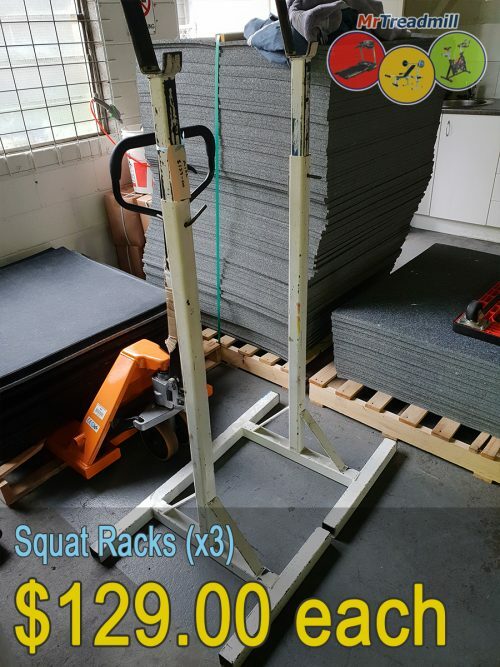 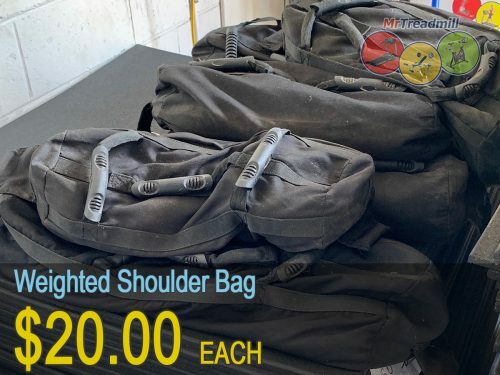 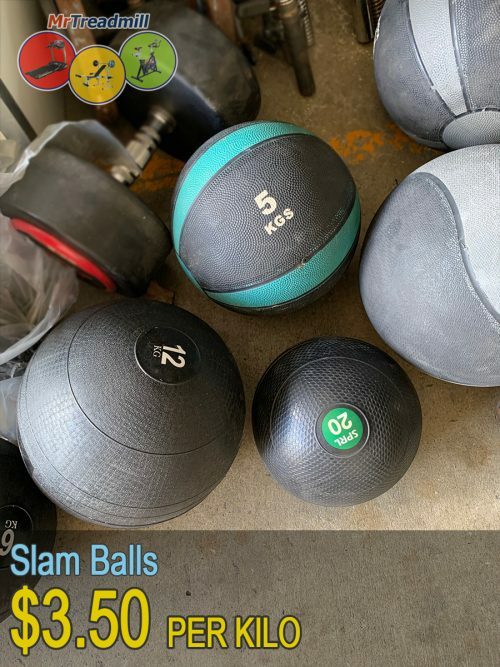 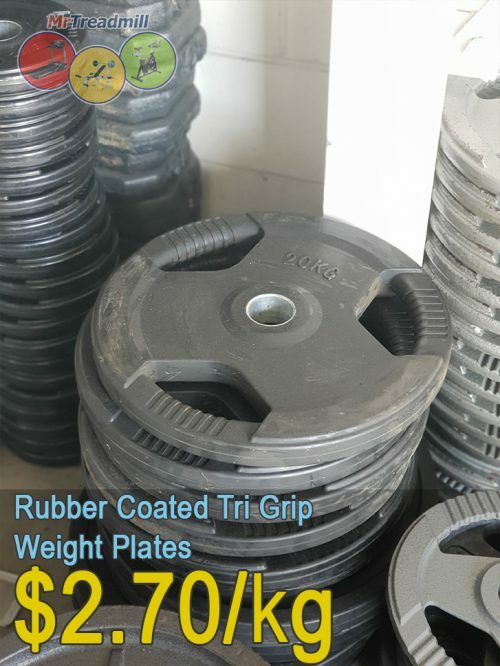 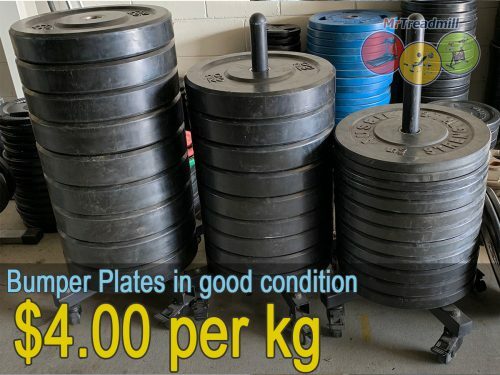 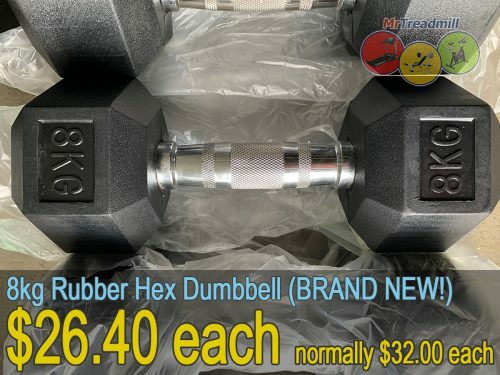 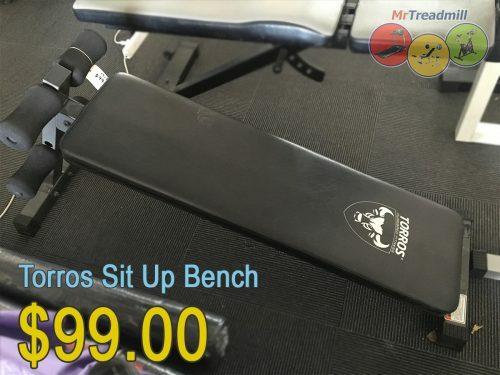 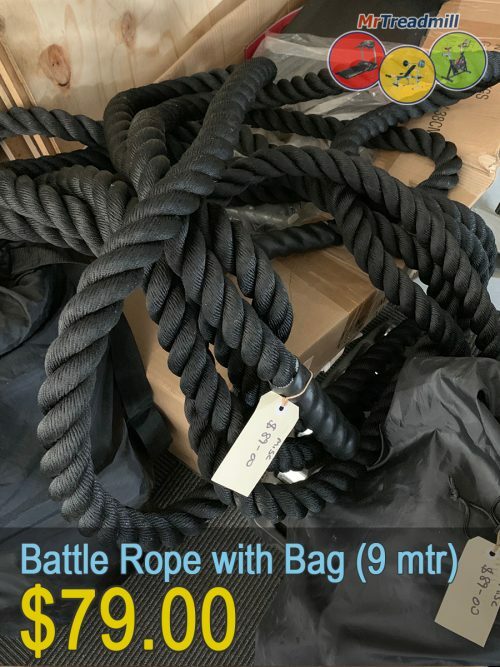 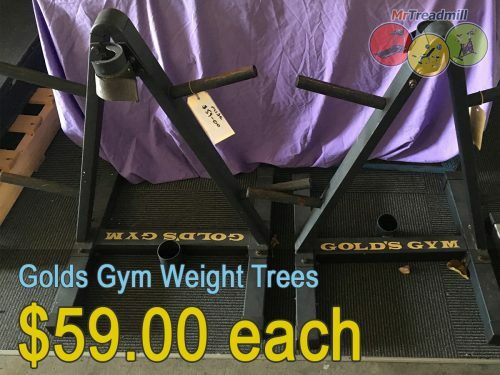 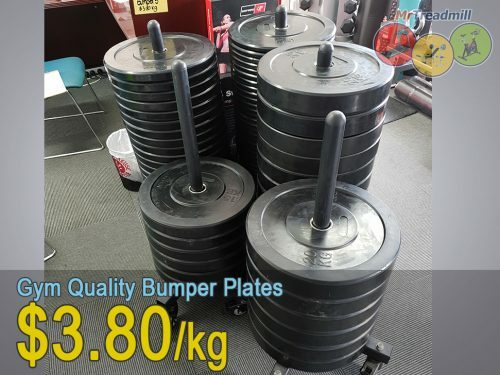 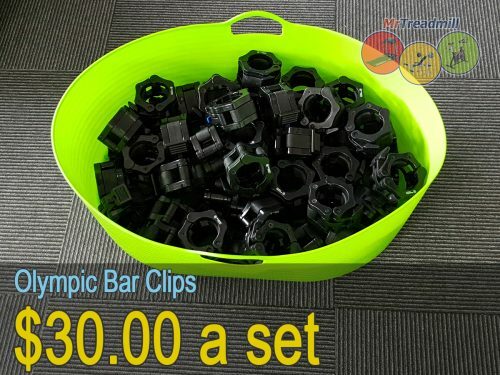 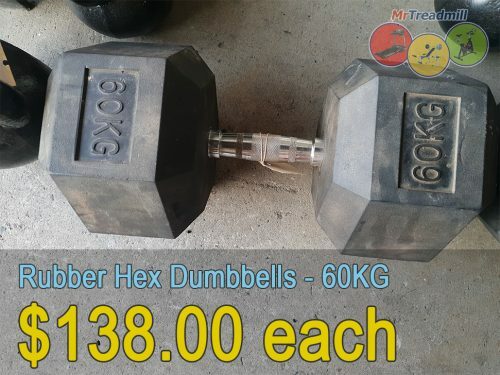 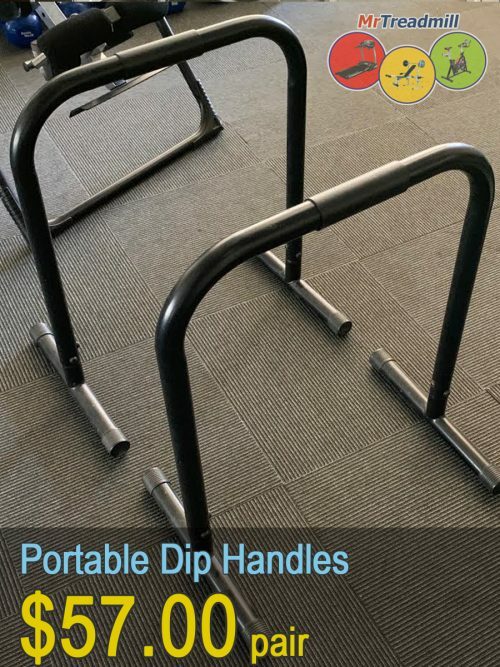 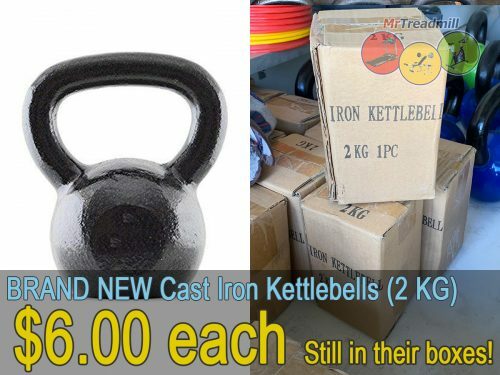 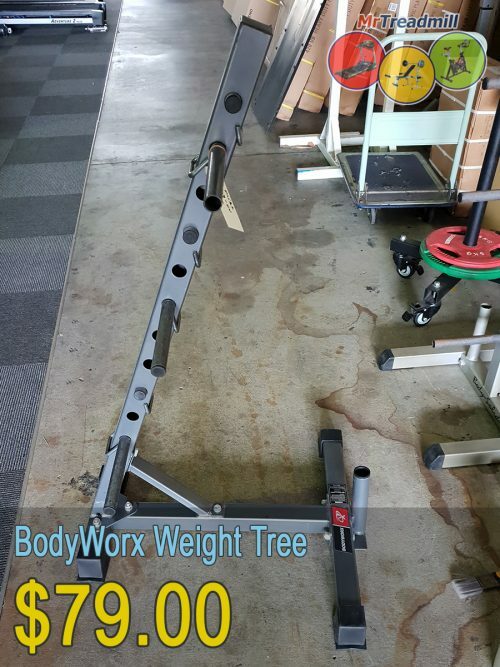 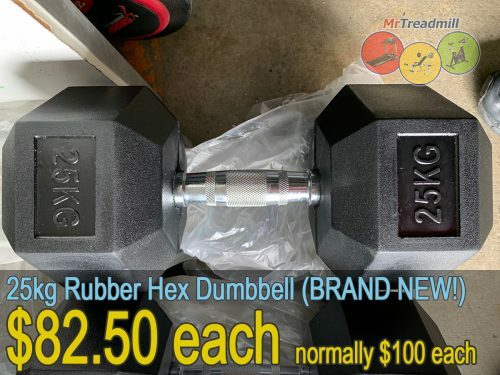 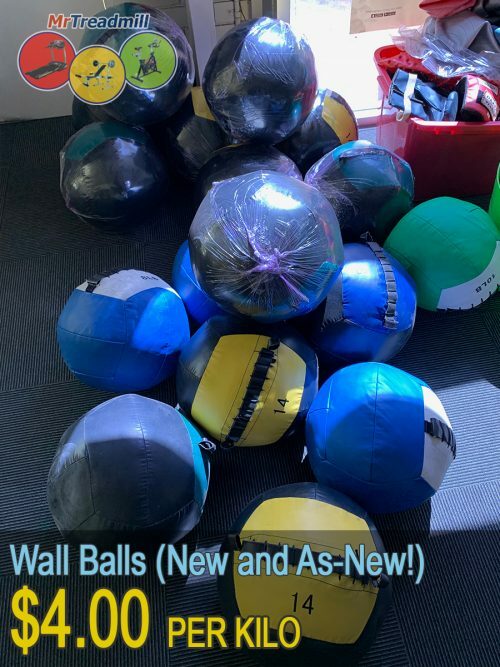 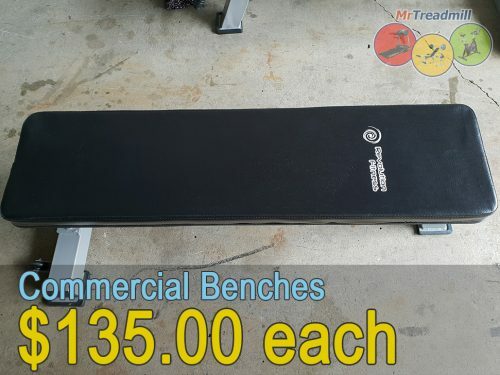 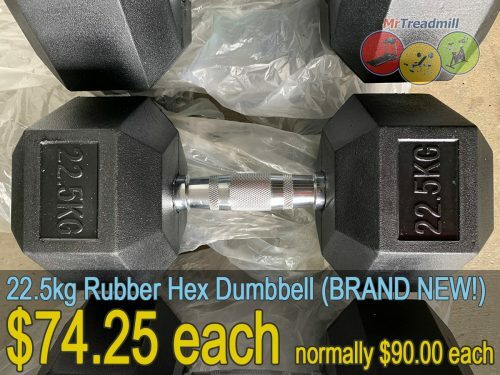 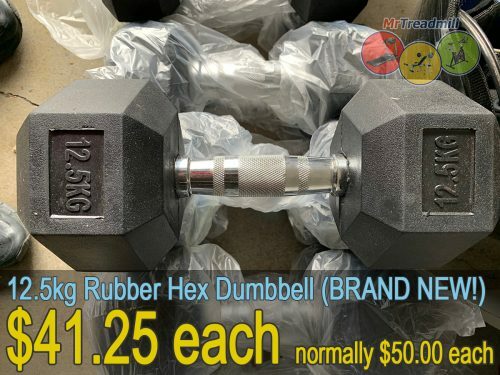 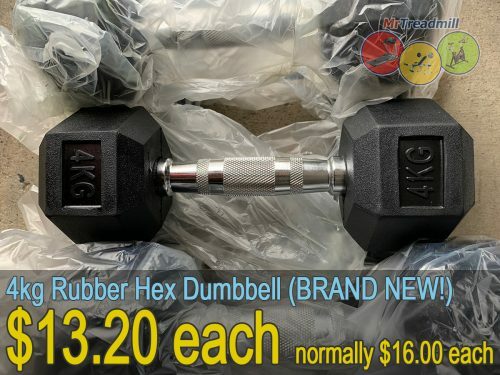 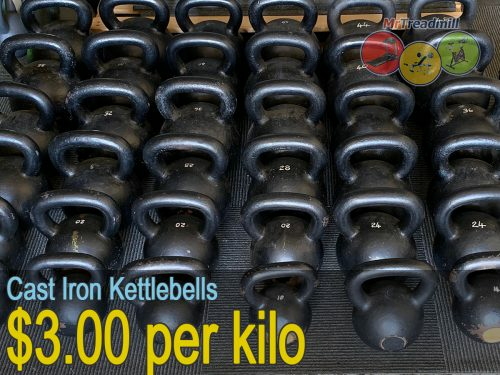 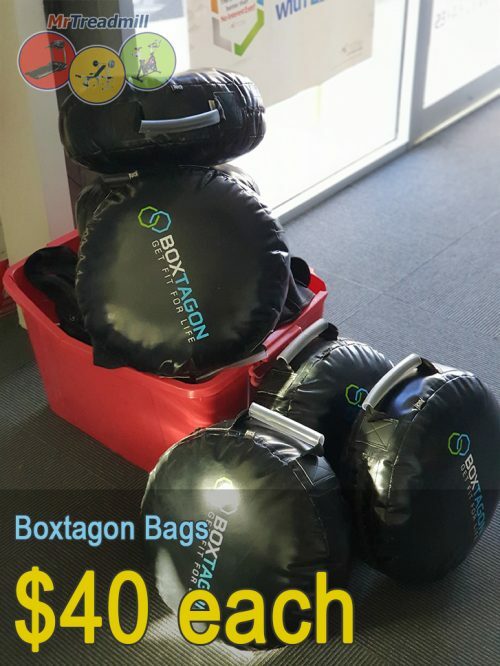 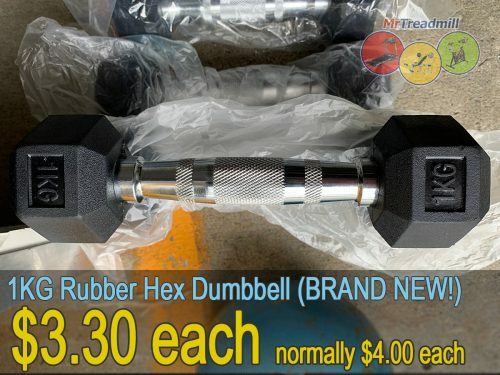 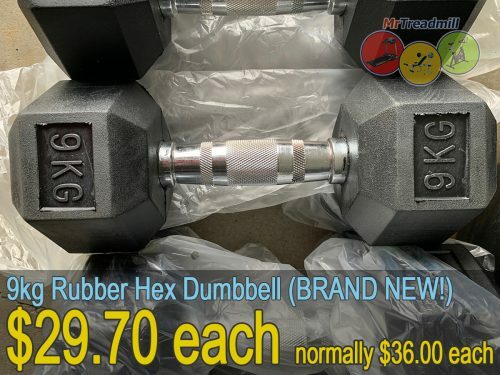 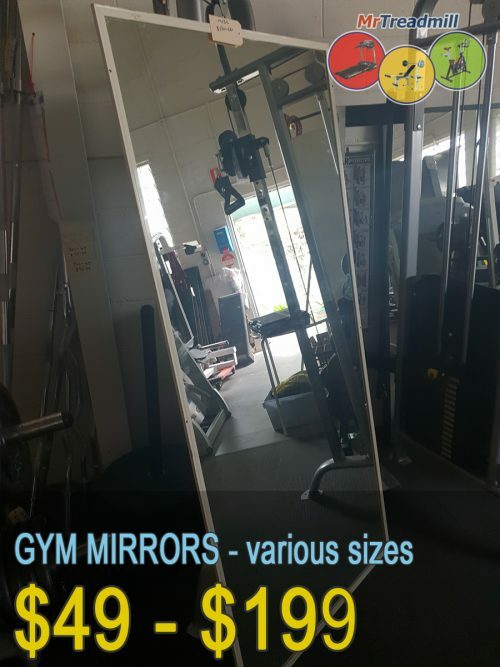 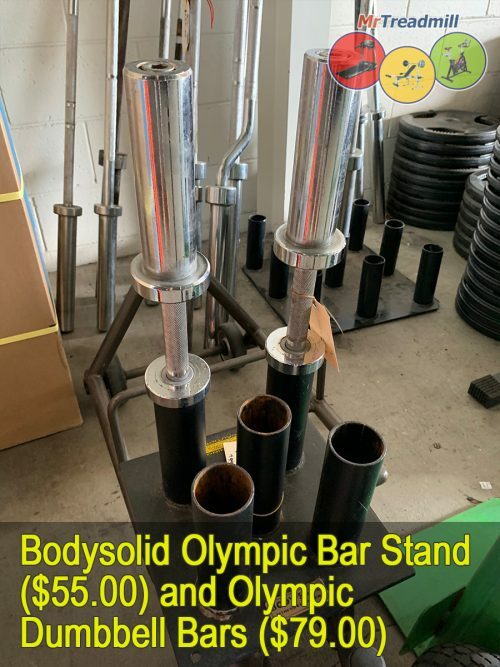 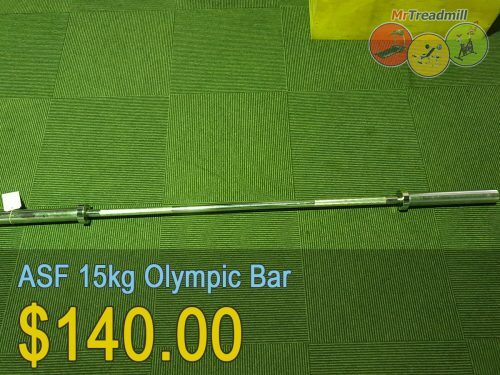 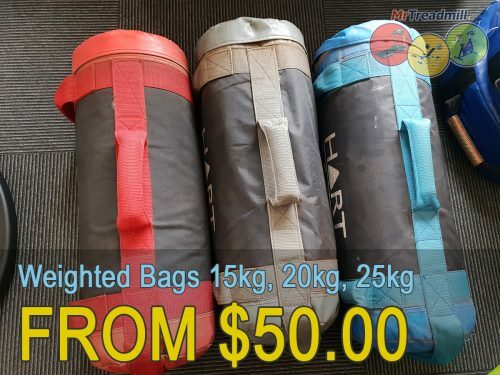 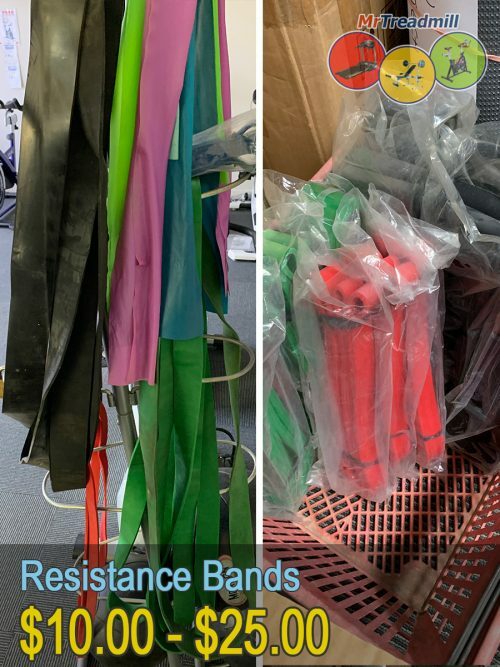 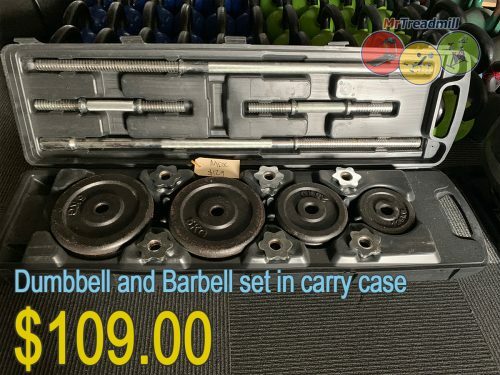 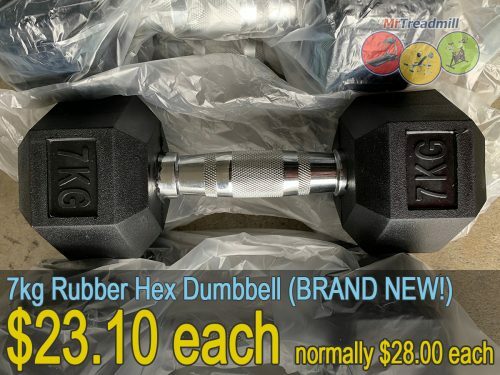 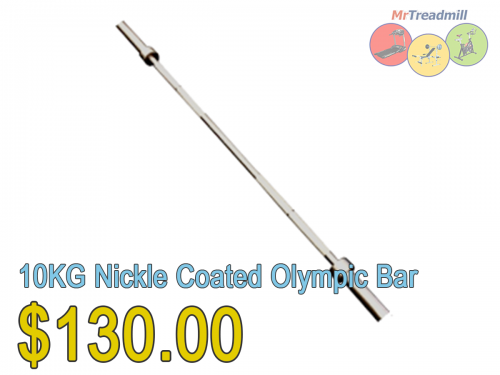 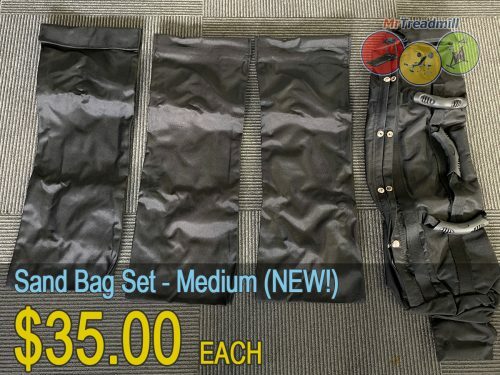 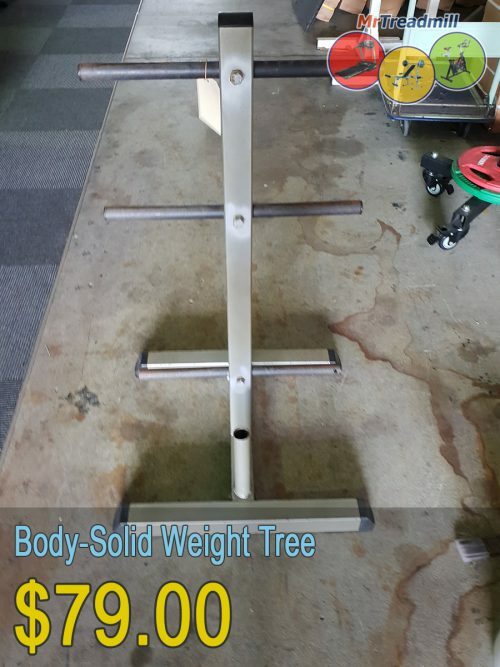 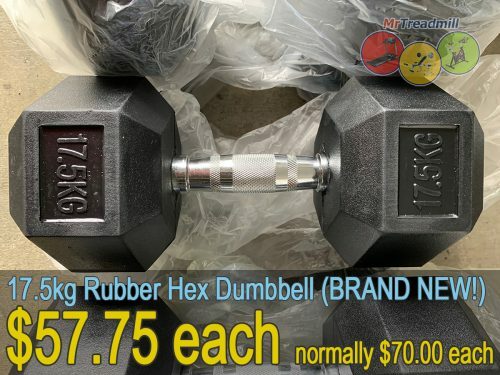 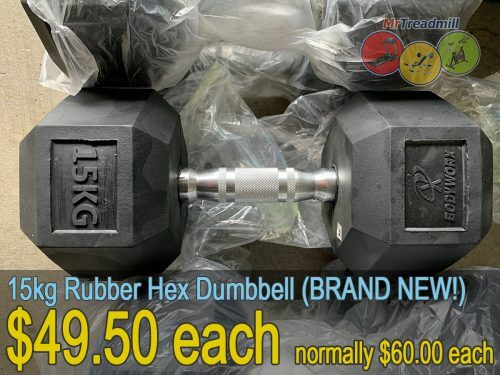 See the biggest range of second hand strength training equipment in Brisbane. 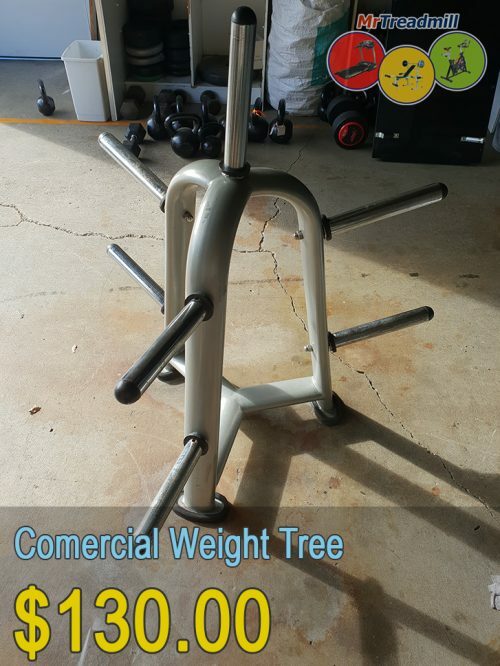 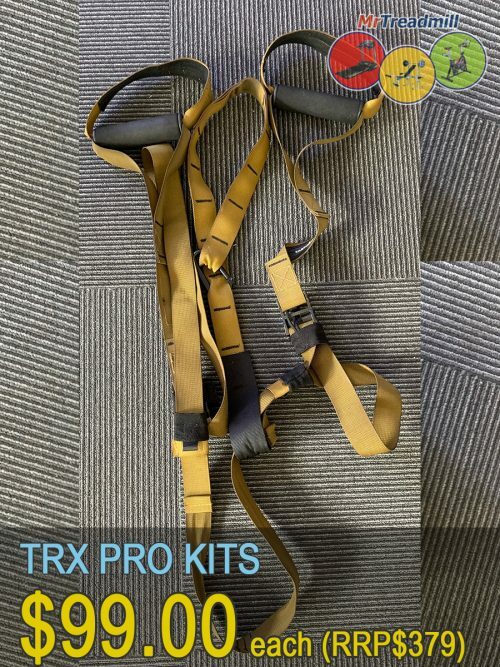 Everything you could need for a home or commercial gym. 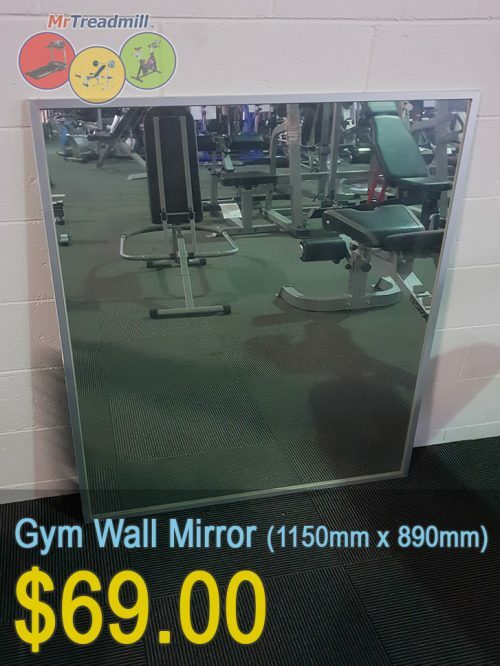 Some of it hardly used!